Soft water is just as healthy as hard water. 3 How Is Dasani Water Purified? "Hard" and "soft" are adjectives used to describe the mineral content of water. 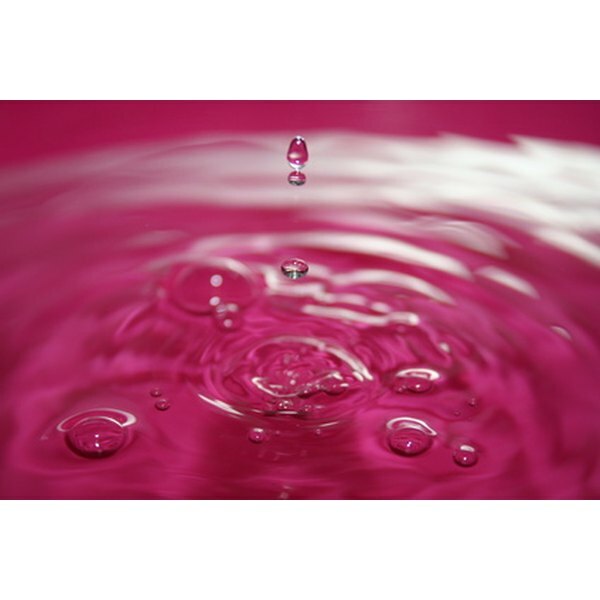 Soft water either has a low mineral content or contains only minerals that dissolve well in water, while hard water contains minerals that don't dissolve as well in water. In general, soft and hard water are equally healthy. Many parts of the United States have hard water. If your municipal water supply depends upon a source of surface water, such as a river, or upon ground water -- which includes well and aquifer water sources -- you have hard water. Water is defined as hard if it contains minerals, including calcium and magnesium, that can form insoluble salts in pipes and on fixtures. While the minerals and their salts don't affect the health of the water, they are a nuisance because of mineral buildup in household plumbing. Some communities have naturally soft water. If you live in an area that depends upon rainwater catchment, you likely have soft water in your municipal system. Rainwater contains few dissolved minerals. While it has to be treated before it's considered safe for a community to drink, treatment doesn't involve altering the mineral content in any way. 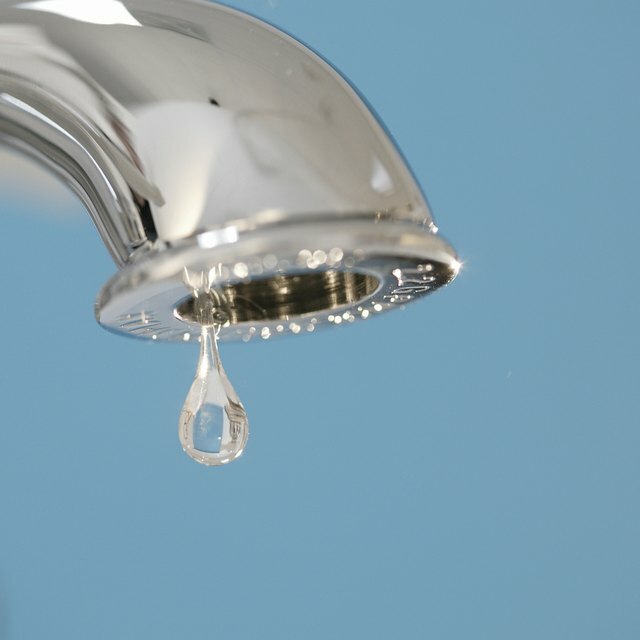 Unlike hard water, soft water doesn't result in formation of salts on fixtures and in pipes. Naturally soft water is just as healthy as hard water. If you have hard water and find it a nuisance, you have the option to chemically soften your water. Many chemical softening systems replace calcium and magnesium minerals in the water with sodium, another mineral. It's logistically difficult to remove minerals from hard water -- it's much easier to replace them with other minerals. Since sodium is a mineral that doesn't form pipe or fixture buildup, it's a natural choice to replace calcium and magnesium in hard water. If you're on a sodium-restricted diet, you may wonder whether chemically softened water is less healthy than hard water or naturally soft water. While you need sodium to stay healthy, the average American not only gets plenty of sodium from food, they generally get too much. This can cause health problems. Still, the amount of sodium in chemically softened water is minute compared to the amount of sodium in food, explains Dr. Sheldon Sheps in an article at the Mayo Clinic website. You can generally drink chemically softened water without concern.